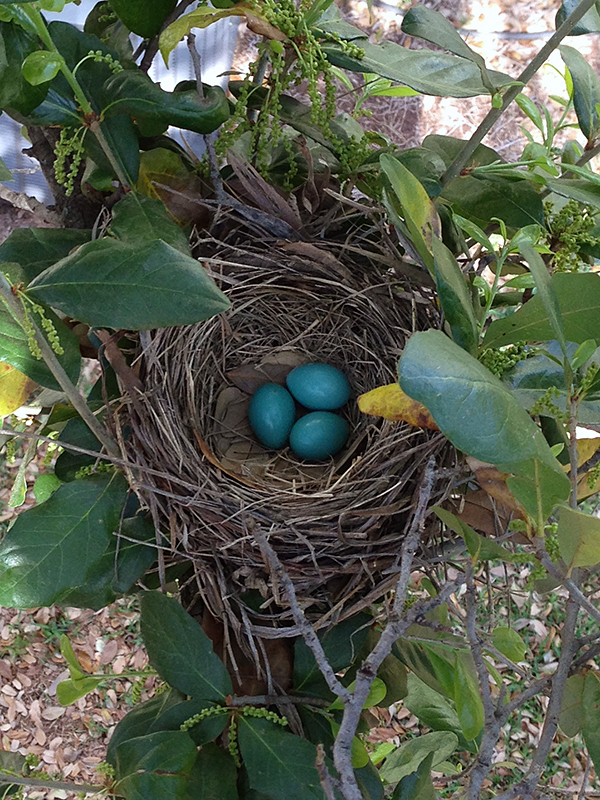 This week our mother-to-be robin settled into the arduous task of incubating her three richly colored turquoise eggs. 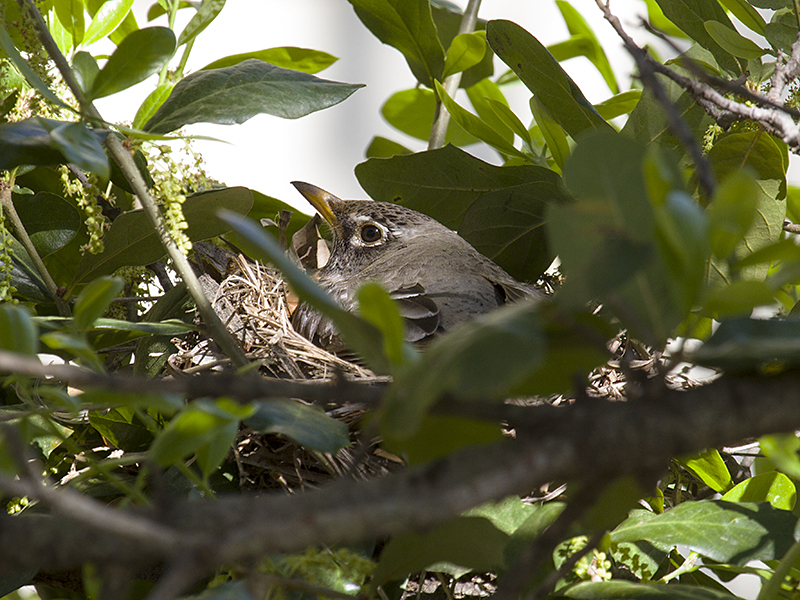 Reportedly, the vividness of the egg coloration is a fitness indicator for the female robin—healthier birds produce more brightly colored eggs. If so, then this female American Robin must be doing extremely well! Over the past week, the female robin and her eggs have endured a marauding squirrel and multiple days of rainy weather. As you can see below, the dedicated mother and her eggs pulled through unscathed by either! Sunday March 29, 2015 – Photograph courtesy Phil Plank. Monday March 30, 2015 – Photograph courtesy Phil Plank. Tuesday March 31, 2015 – Photograph courtesy Phil Plank. 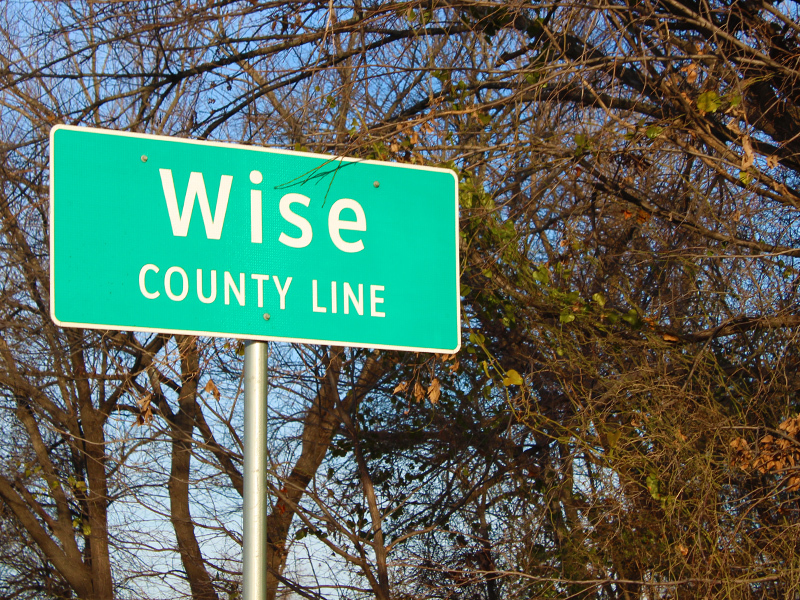 Wednesday April 1, 2015 – Photograph courtesy Phil Plank. Thursday April 2, 2015 – Photograph courtesy Phil Plank. Friday April 3, 2015 – Photograph courtesy Phil Plank. Saturday April 4, 2015 – Photograph courtesy Phil Plank. 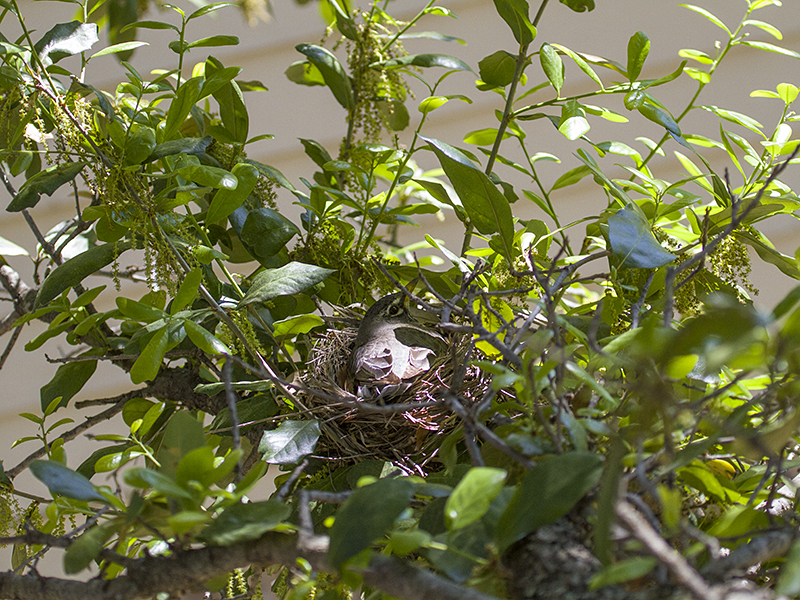 It has now been approximately thirteen days since incubation began, and we should have baby robins any minute now. After hatching, the juvenile birds will be cared for by their parents at the nest for another 14 to 16 days before they will be ready to fly. Feedings will be done both parents, so we should have our first look at the male robin in next week’s update. 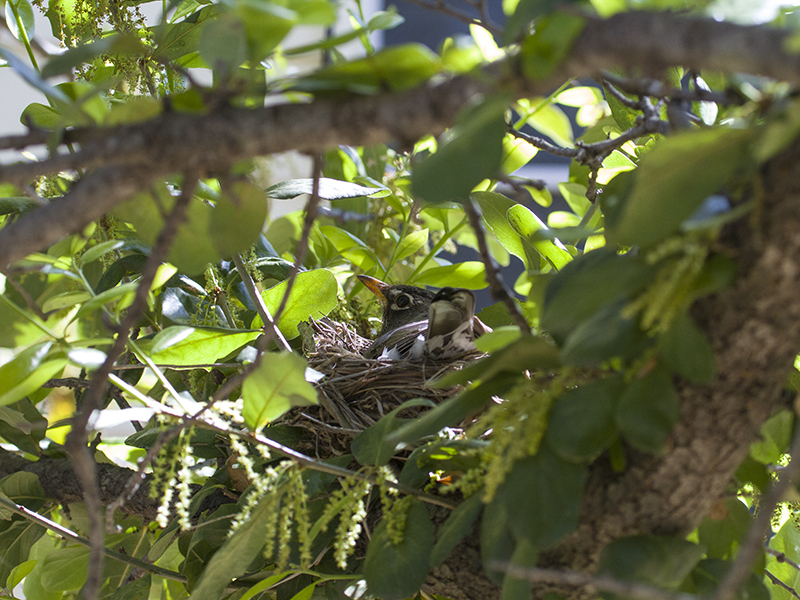 Remember, a non-intrusive viewing location is essential when observing nesting songbirds like these robins. 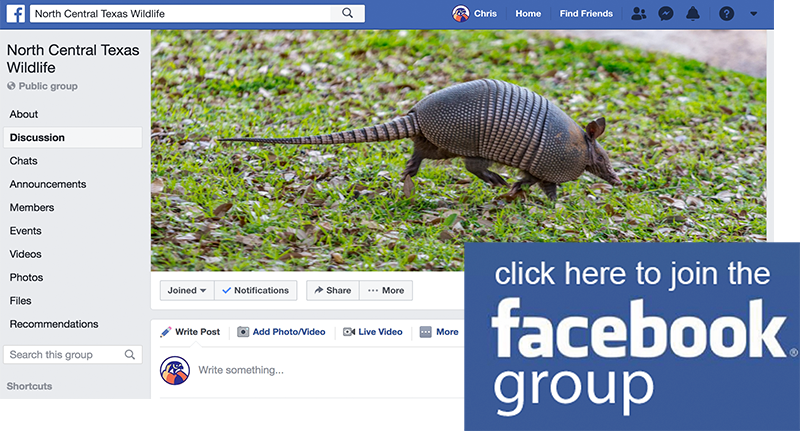 Viewing sessions must be conducted from a respectful distance, and should be keep short and infrequent—once or twice a day for only a few minutes at a time. 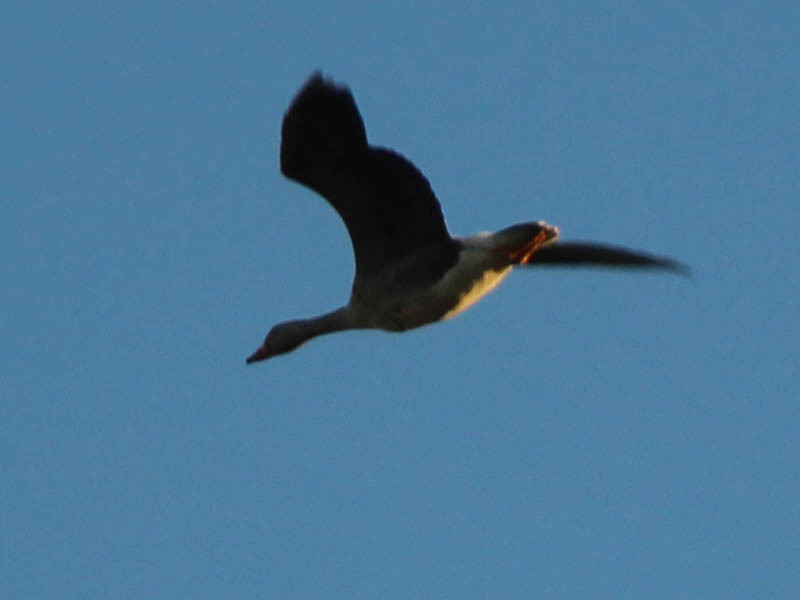 It will often appear as if nesting birds do not mind your presence near their nest, but in actuality the bird’s instinct to stay and protect their eggs is simply overriding their desire to flee. 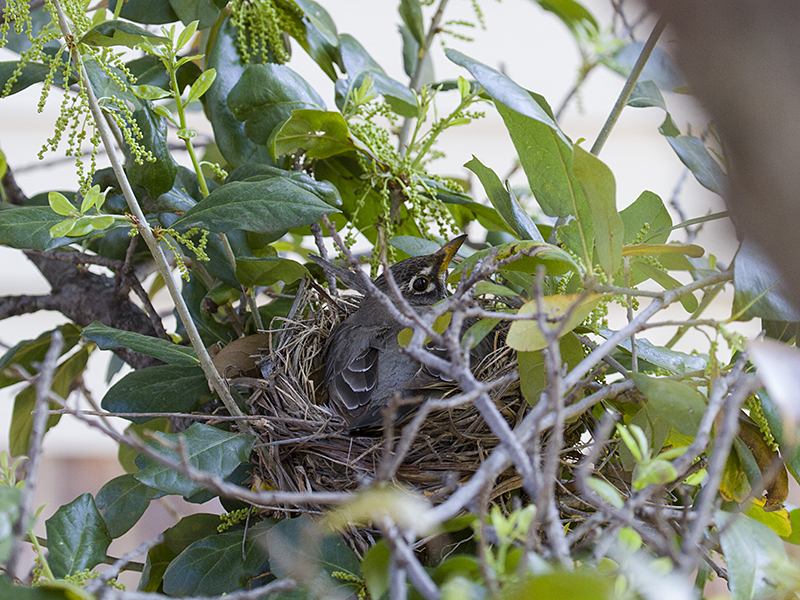 This creates a high stress situation for the bird, which can be detrimental to the nesting effort. 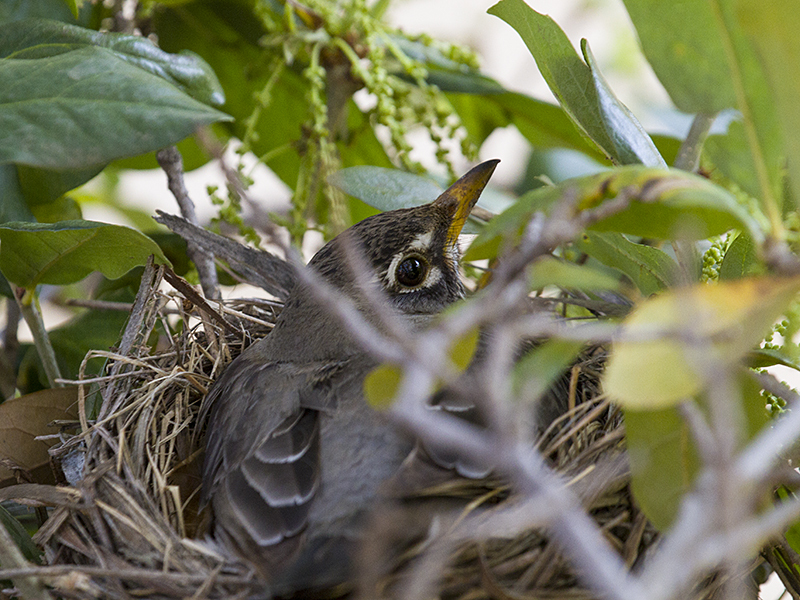 Just the simple act of observing a nest can put the birds under a tremendous amount of stress. Too much and the nest will fail. 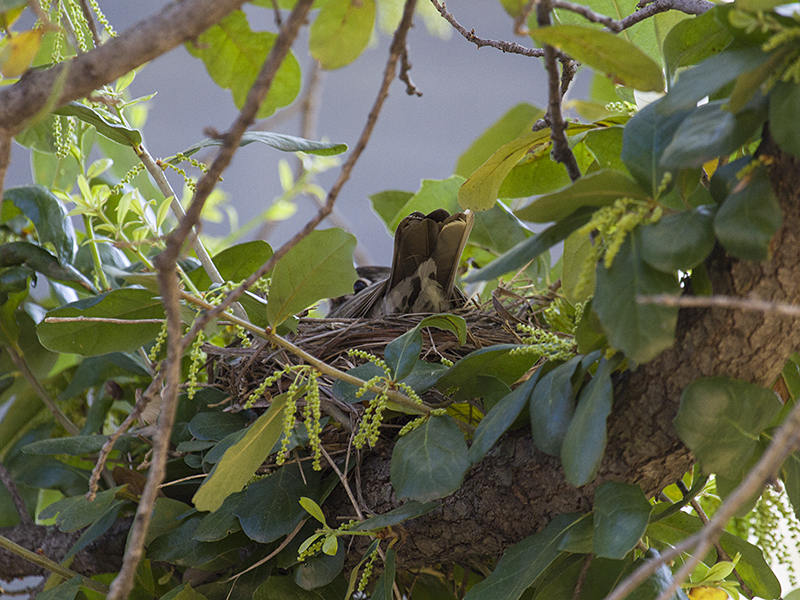 Watching a nest like this one should always be done with the utmost discretion.